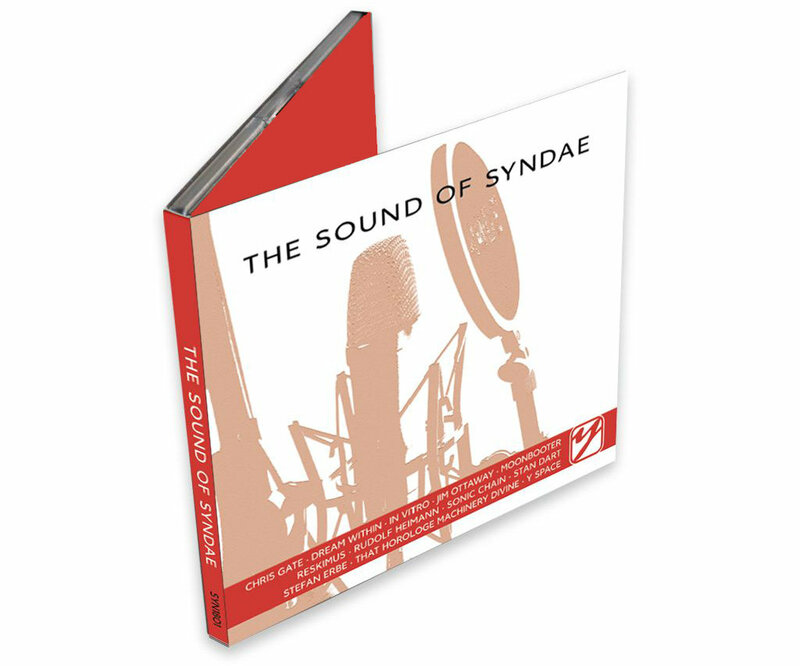 Tonight, a very special christmas eve 2008 edition of syndae! Enjoy tracks especially composed and provided for this show from some of the most talented artists in electronic music. In tonight's show you will hear David Wright and Geigertek, ebia, MaEasy, Phrozenlight, Redundant Rocker, Robert Fox, Stefan Erbe, Synth.NL, treibklang, and von Haulshoven. Don't miss today's show with a little touch of surprises. Including music from Javi Canovas, Axess, Elektronalin, Klangwelt, Erez Yaary, and one special treat right as first track in this episode! A special edition of syndae today having an interview with Bernd Scholl, owner and driver of MellowJet Records on his musical and publishing work. Including music by moonbooter, Wellenfeld, and Benny Feenell. Again, fine electronic music on todays show including a sneak preview on The Redundant Rocker's upcoming album "Heart". Further, great music by: Antike Elektronische Musik (AEM), Das Kraftfuttermischwerk, Electron7, Exposed, and Pond. In this episode: Pyramid Peak, René Splinter, Hypnosphere, Urania, and Days Between Stations. Presenting two premiers this time from Remy Stroomer and Free System Project and of course more great electronic music. This time a bit more chilly and spacey, episode 10 presents beautiful music from known and well known artists from current and upcoming albums.